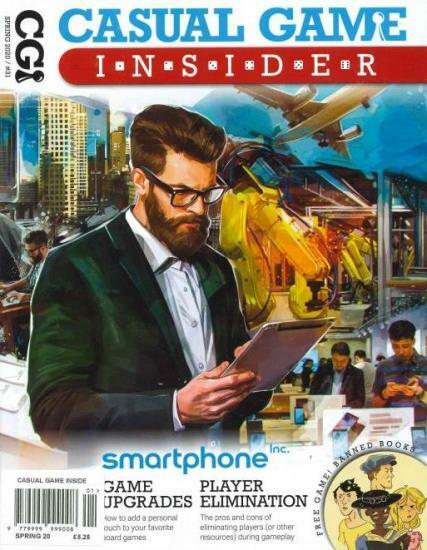 Casual Game Insider is a quarterly magazine covering news, reviews, and interesting articles about casual games including board, card, dice, and party games. Buy a single copy or subscription to Casual Game Insider magazine. Casual Game Insider is the world’s premier guide to casual table top gaming packed with everything for game enthusiasts. Each issue features reviews of the best new games, articles about board games from a variety of authors, an inside scoop of all your favourite game publishers and designers, professional photography, graphic design, editing and more!